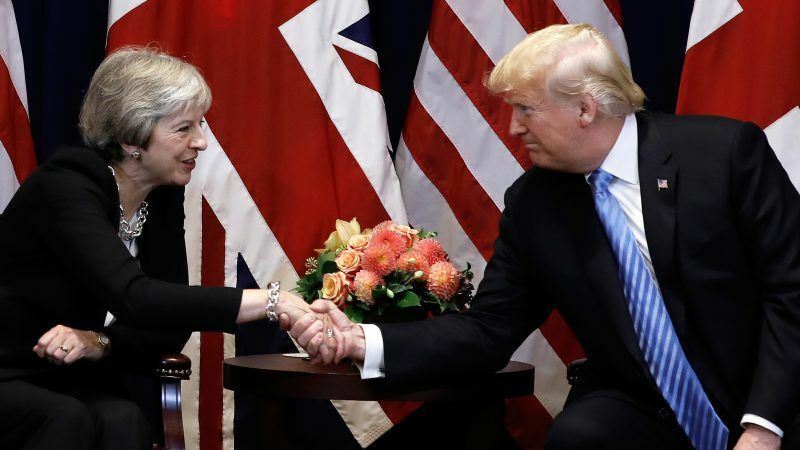 US President Donald Trump said on Monday (26 November) the agreement allowing the UK to leave the EU may make trade between Washington and London more difficult, but the UK prime minister’s office disputed his interpretation. EU leaders signed off on the deal that will see the UK formally leave the European Union on Sunday. 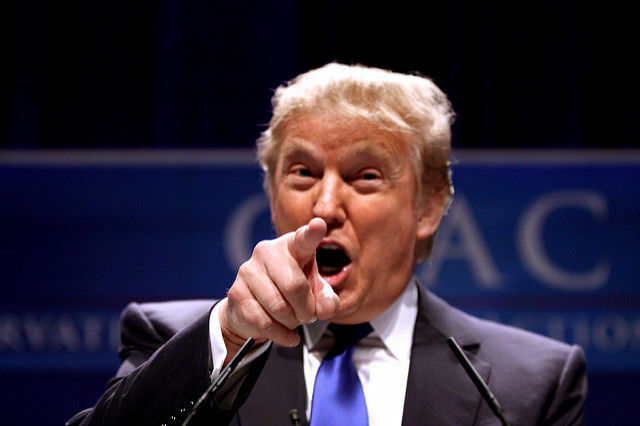 Trump is a supporter of Brexit and has recently advised May not to negotiate, but to sue the EU. Theresa May faces further threats to her government’s Brexit strategy and could have to stave of the prospect of a ‘no confidence’ challenge to her leadership this week, after revealing that Donald Trump’s had advised her to “sue” the EU. Commission President jean-Claude Juncker has in the past warned Trump against interfering in Brexit affairs. European Commission President Jean-Claude Juncker today (30 March) warned US President Donald Trump that he would call for independence for Ohio and Texas, if the flamboyant millionaire kept backing Brexit. 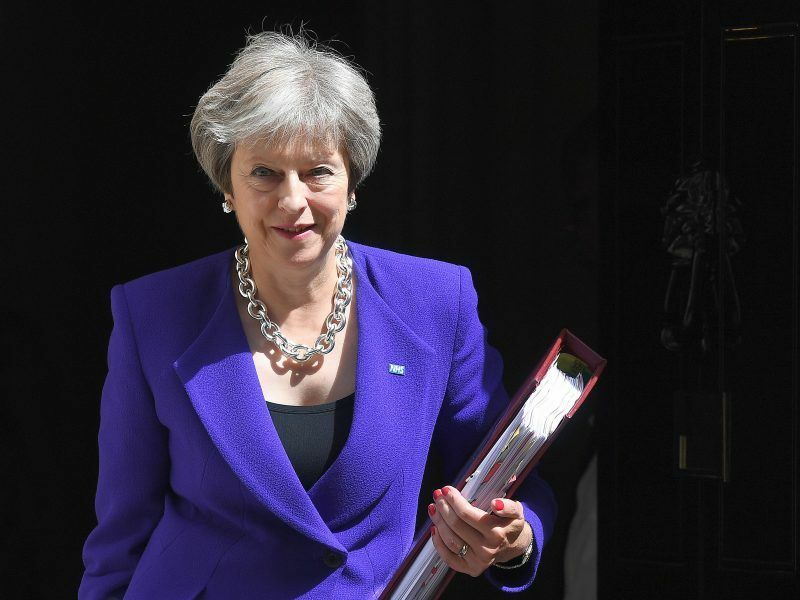 A spokeswoman for May’s office said on Monday the agreement struck with the EU allowed the UK to sign trade deals with countries throughout the world, including with the United States.